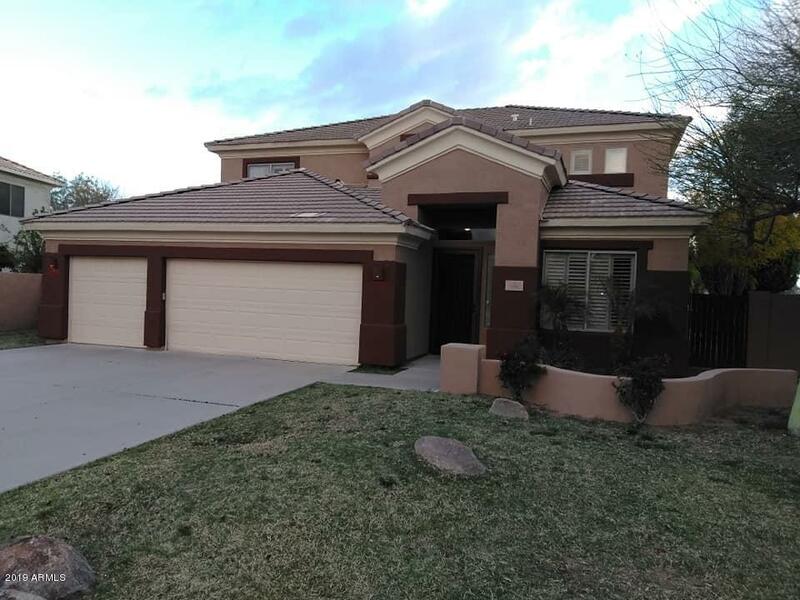 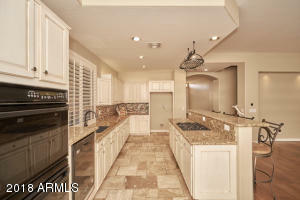 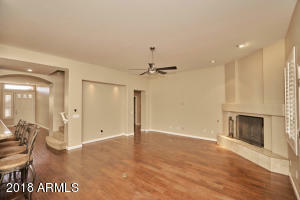 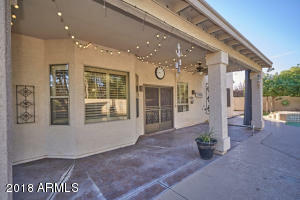 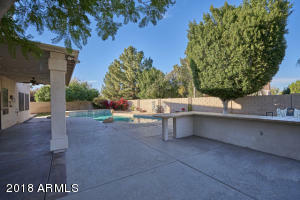 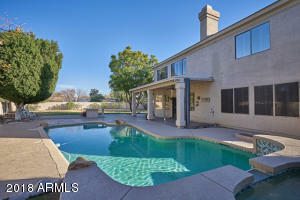 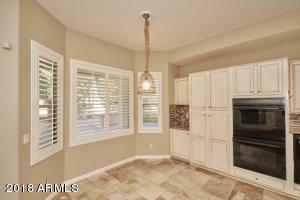 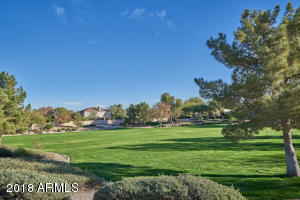 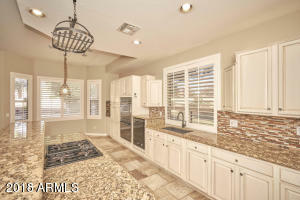 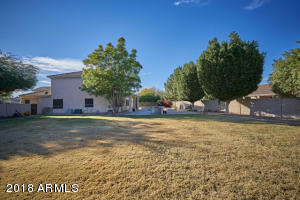 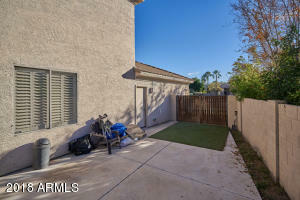 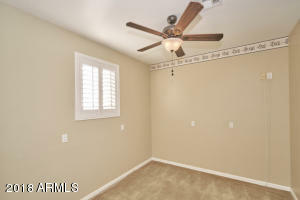 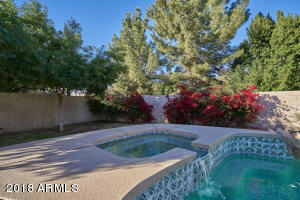 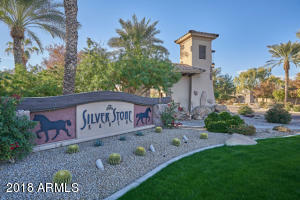 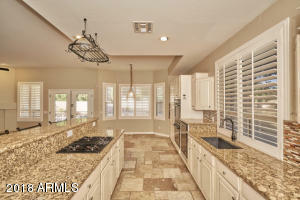 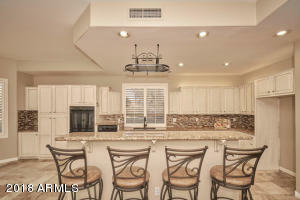 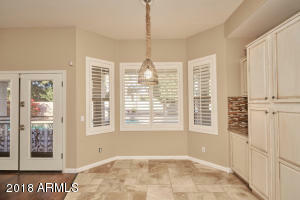 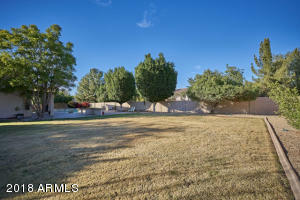 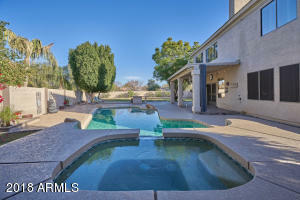 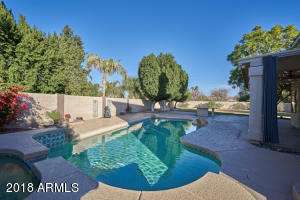 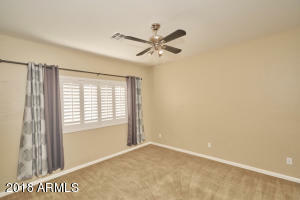 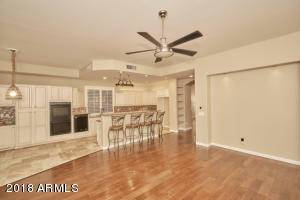 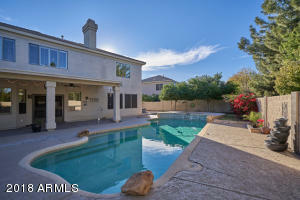 Newly painted home in one of the most Unique subdivision in Gilbert! 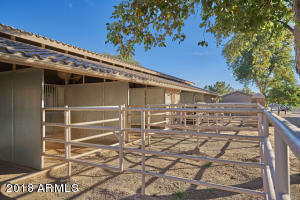 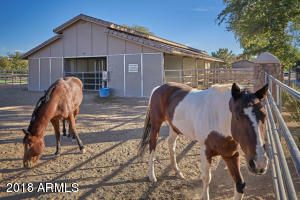 HOA Fees include Common Area with RIDING ARENA, STABLES, RIDING PATHS, STALLS AND BARNS--Bring your horse! 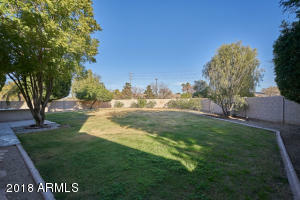 One of the largest lots in the Community on a Cu de Sac. 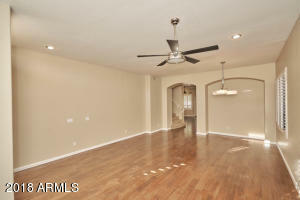 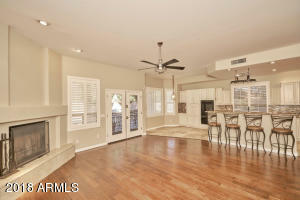 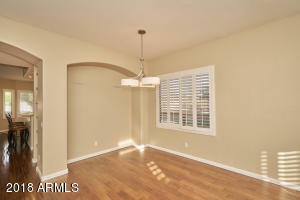 This home features 10' ceilings, wood shutters, wood floors, Open floor plan in the kitchen/family room. 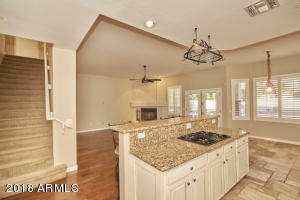 Double Ovens, Gas Cooktop and bvreakfast seating aat the Island. 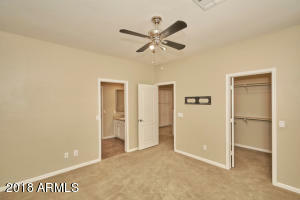 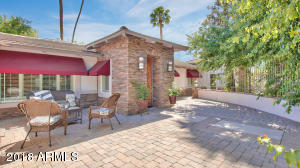 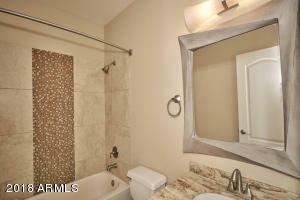 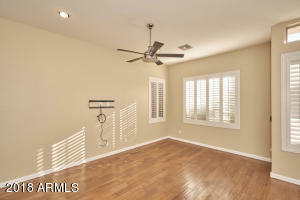 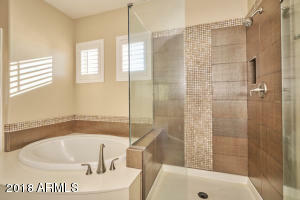 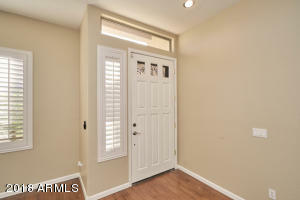 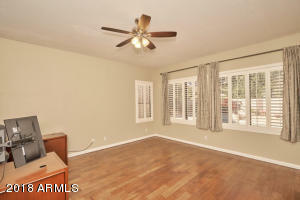 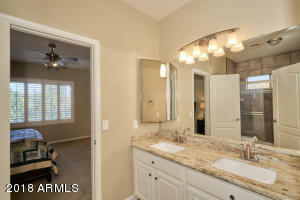 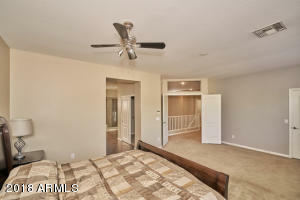 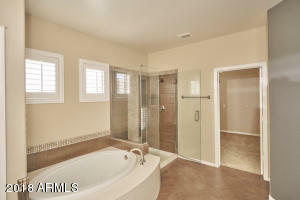 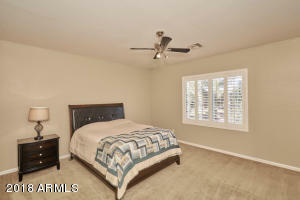 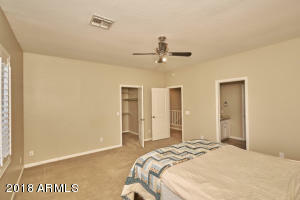 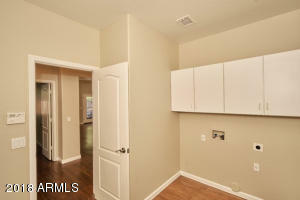 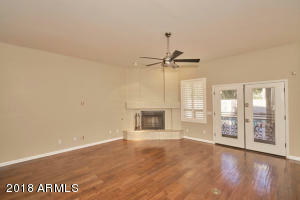 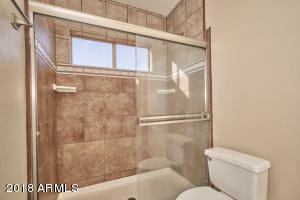 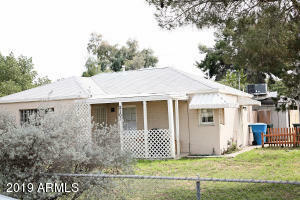 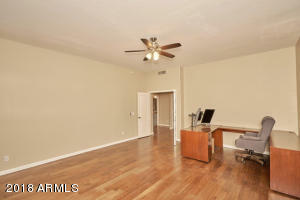 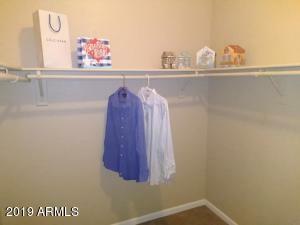 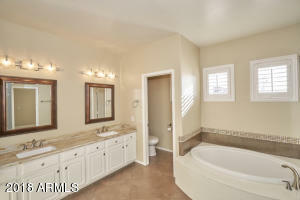 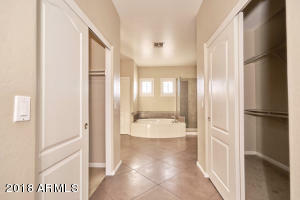 All bedrooms have walk-in closets, Master bedroom has 3 walk-in closets and a sitting room/Office/Eercise Room/Nursery. 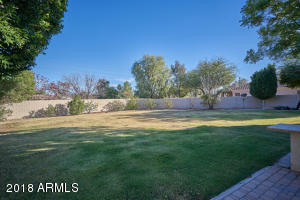 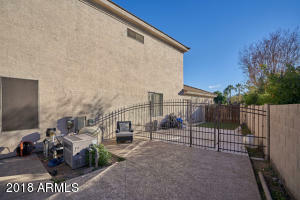 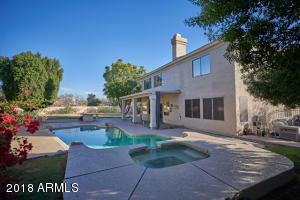 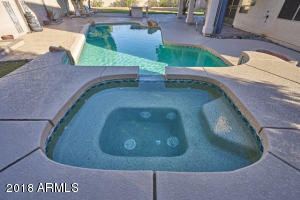 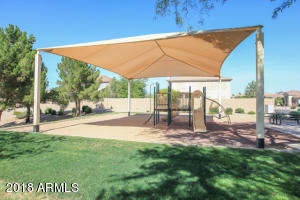 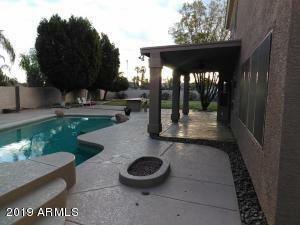 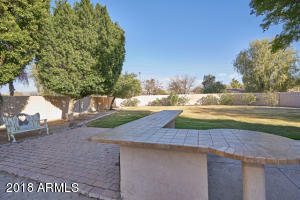 Backyard has a very large grass play area, RV gate, Gas Firepit, Built in Bar area, Pebbletec Pool, and Separate Spa. 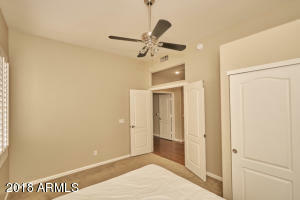 Downstairs newly painted.